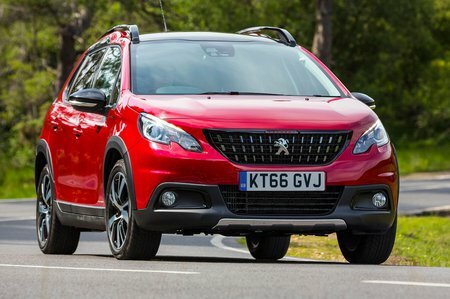 Peugeot 2008 1.5 BlueHDi 120 Allure 5dr EAT6 2019 Review | What Car? Adds 17in alloys, rear parking sensors, climate control, automatic headlights and wipers and rear electric windows to Active trim. It’s available with all the engines apart from the lowest 1.6 BlueHDi 75, but if you can find an engine to suit you in Active trim you’ll be getting better value.